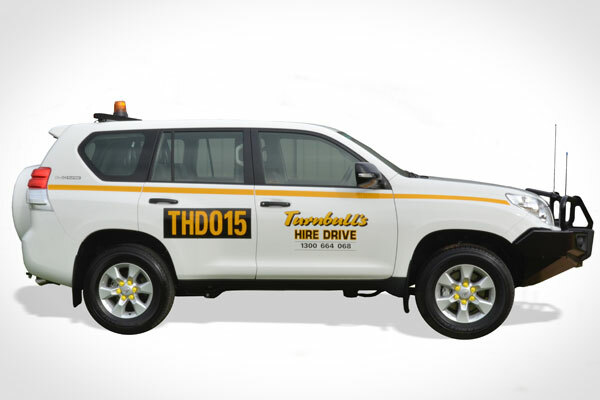 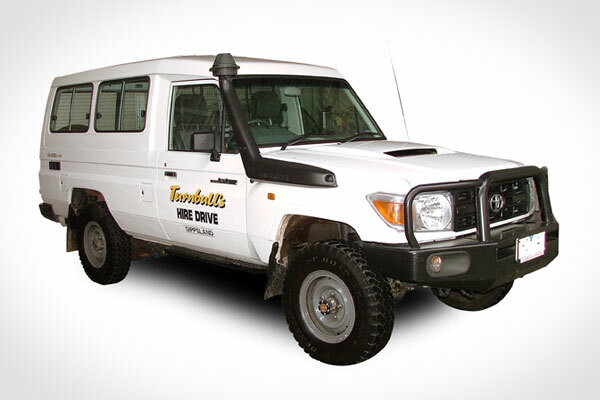 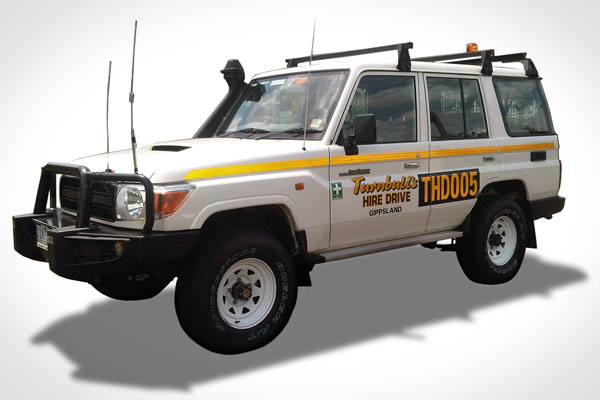 Our vehicle range for hire includes 4x4 Hilux's, Landcruisers, Buses, and People Movers. 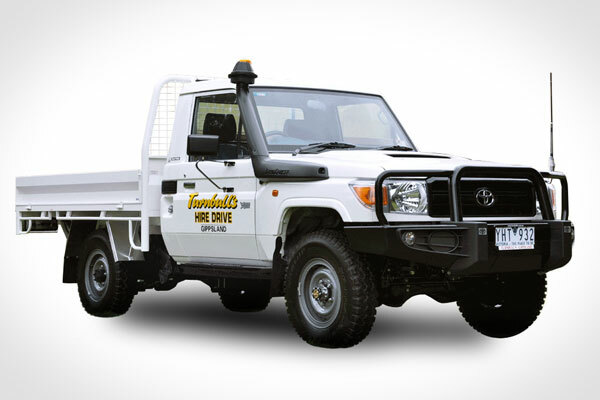 Our range of Four Wheel Drives, Buses and People Movers offer you a wide selection of choices to keep your business moving, and are all customisable to meet mining and construction site standards. 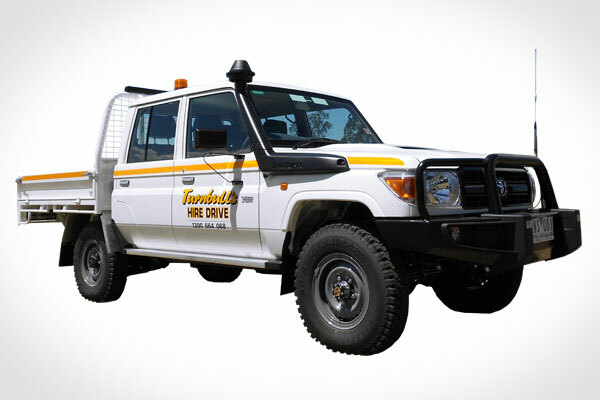 3L Turbo Diesel, 5 Seater, 5 Speed Manual and Automatic Transmission available, Tray and Tub bodies available, Air Conditioning, Power Steering. 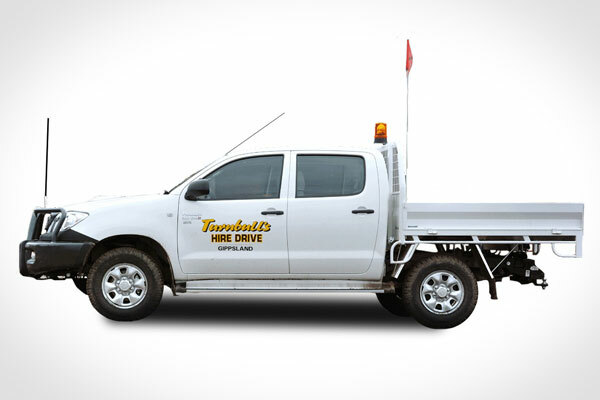 For more information on accessories, please click on the image.